Pierre, SD – Promoting entrepreneurship in South Dakota is a critical component of the state’s 2010 Initiative and that’s why the Governor’s Office of Economic Development (GOED) and the Enterprise Institute® (EI) are joining forces to host the Innovation Expo on Nov. 3, 2004. The event will run from 9 a.m. to 5 p.m. and will be held at the Swiftel Center in Brookings. 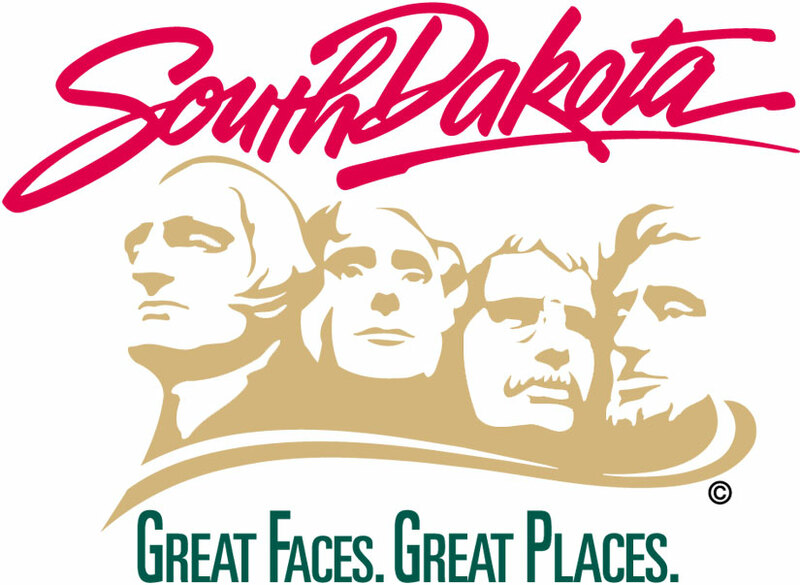 “We are really working to let inventors and other entrepreneurs know that South Dakota has the perfect business climate for them to get their businesses started,” said Jim Hagen, secretary, Department of Tourism and State Development. “The Innovation Expo provides us with an excellent forum to bring together inventors, entrepreneurs, business mentors, industry representatives, investors, university professors, students and economic development leaders from across the state. It will be a day of learning, but more importantly, it will be a day of forming new partnerships,” Hagen said. Break-out sessions throughout the day offer an array of presentation and discussion for attendees. Sessions like “Legal Issues for Start-ups,” “Intellectual Property,” and “Funding Start-ups” offer vital information for entrepreneurs in various stages of business development. Industry and entrepreneur exhibits will be in the arena throughout the day. Angel investors, venture capitalists, and industry professionals, along with city and state officials will offer sessions of networking opportunities to start-up and existing ventures. For more information or to register for this event, please contact the Enterprise Institute at 605.697.5015 or info@sdei.org.